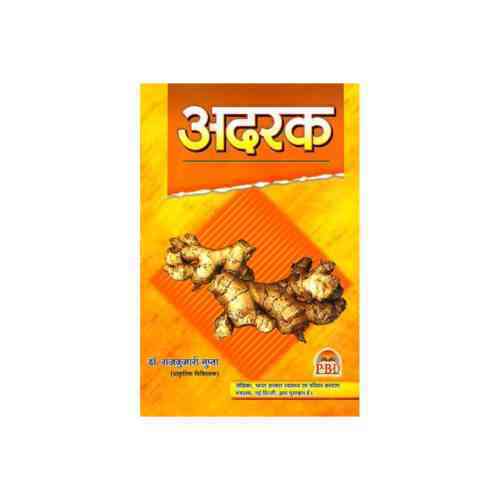 Adrak Book (अदरक) is an important book, in which information about ayurved is hidden. - by Dr. Rajkumari Gupta. 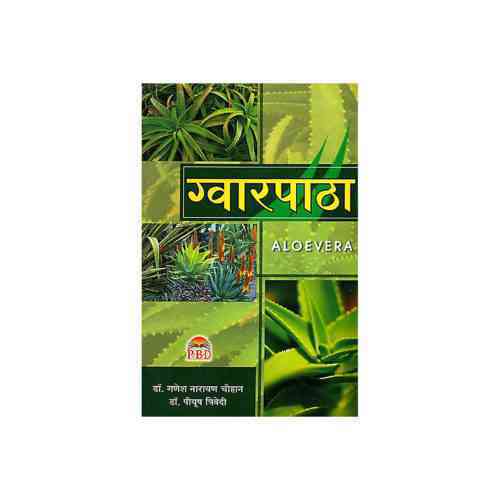 Aloevera Book (अलोएवेरा/ग्वारपाठा) is an important book, in which information about ayurved is hidden. - by Dr. Ganesh Narayan Chauhan and Piyush Trivedi. 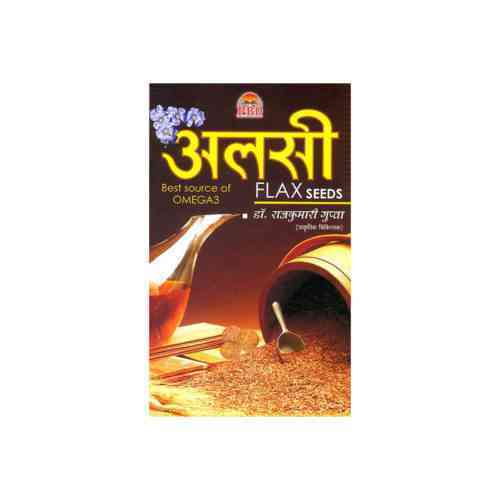 Alsi Book (अलसी) is an important book, in which information about ayurved is hidden. - by Dr. Rajkumari Gupta. 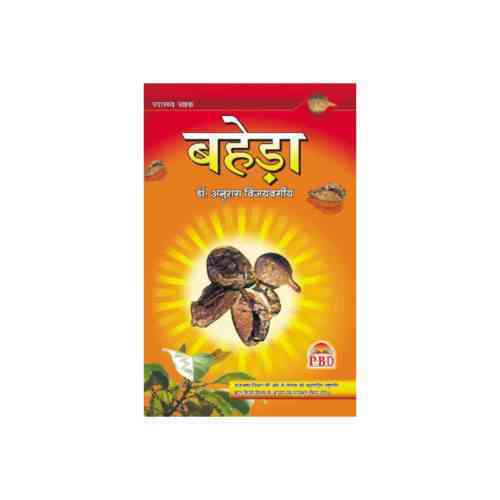 Baheda Book (बहेड़ा) is an important book, in which information about ayurved is hidden. - by Dr. Anurag Vijayvargiya. 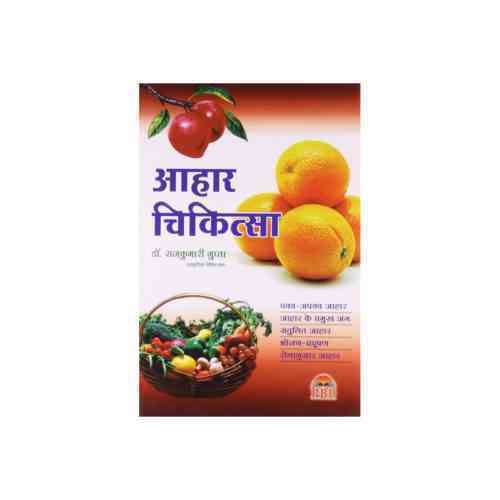 Bhojan Dwara Chikitsa Book (भोजन द्वारा चिकित्सा) is an important book, in which information about ayurved is hidden. - by Dr. Ganesh Narayan Chauhan. 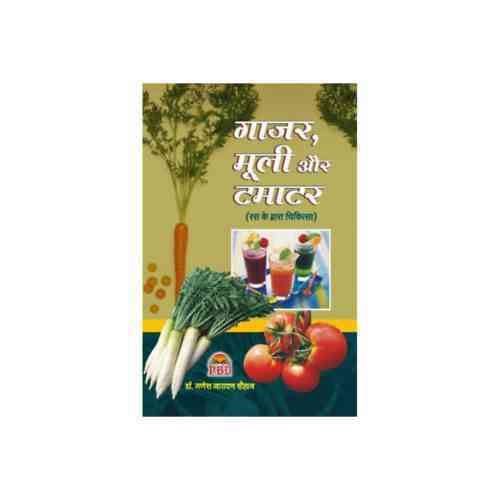 Bhojan Ke Dwara Chikitsa Book (भोजन के द्वारा चिकित्सा) is an important book, in which information about ayurved is hidden. - by Dr. Ganesh Narayan Chauhan. Bina Dawa Ilaj Book (बिना दवा इलाज) is an important book, in which information about yoga shastra is hidden. - by Dr. Jaymala Jashnani. 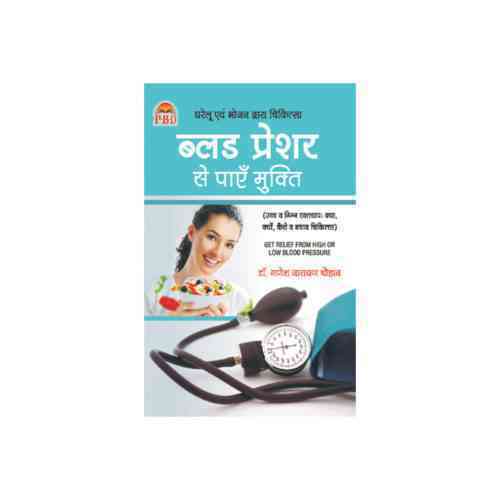 Blood Pressure Se Paayen Mukti Book (ब्लड प्रेशर से पाएँ मुक्ति) is an important book, in which information about blood pressure problems is hidden. - by Dr. Ganesh Narayan Chauhan. 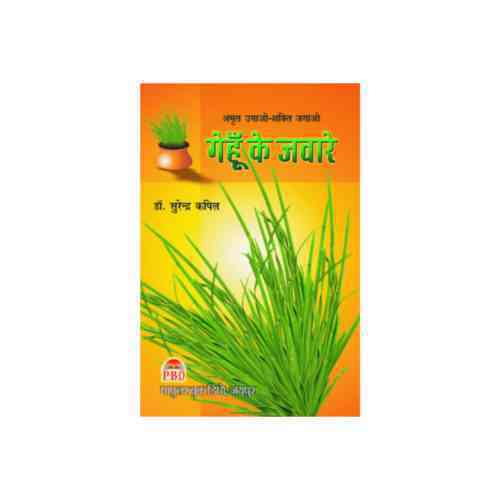 Chumbakiya Chikitsa Book (चुम्बकीय चिकित्सा) is an important book of medical, in which information about health problem is hidden. - by Dr. Piyush Trivedi. 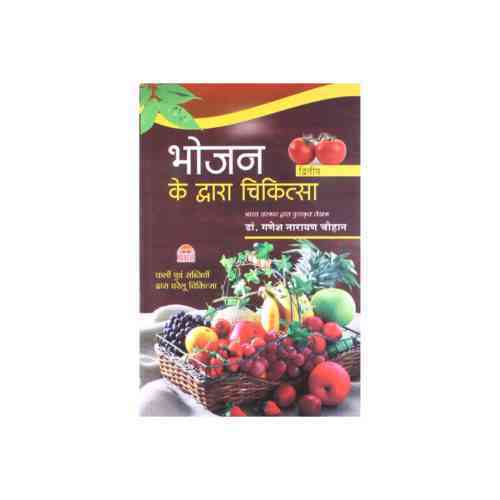 Gajar Muli Aur Tamatar Book (गाजर, मूली और टमाटर) is an important book, in which information about ayurved is hidden. - by Dr. Ganesh Narayan Chauhan. 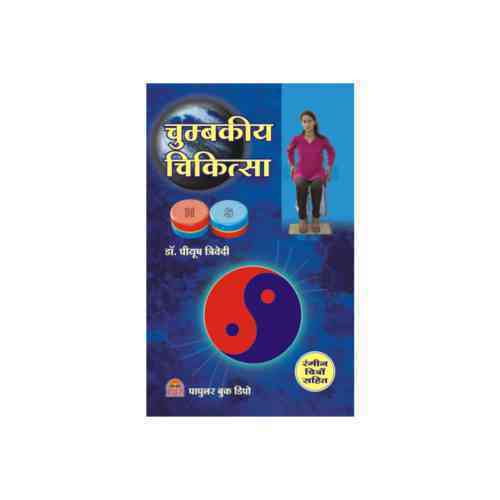 Garbhavastha Aur Shishu Palan Book (गर्भावस्था और शिशु पालन) is an important book of medical, in which information about care in pregnancy is hidden. - by Arvind Sodani. Genhu Ke Jware Book (गेहूँ के जवारे) is an important book, in which information about ayurved is hidden. - by Dr. Surendra Kapil. 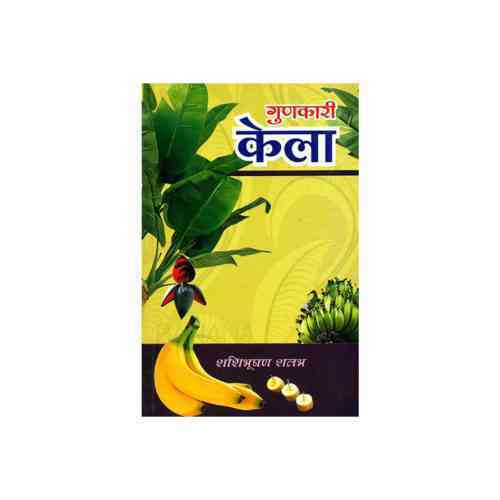 Gunkari Kela Book (गुणकारी केला) is an important book, in which information about ayurved is hidden. - by Shashibhushan Shlabh. 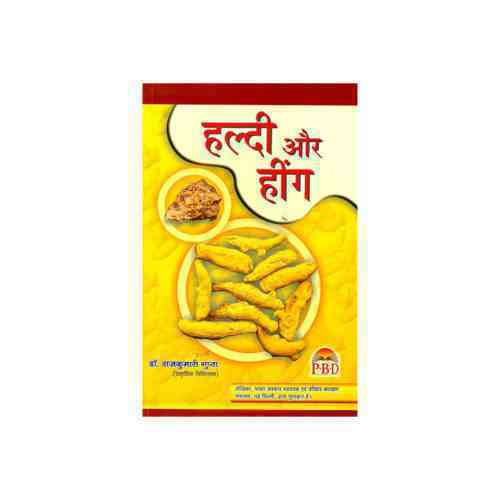 Haldi Aur Hing Book (हल्दी और हींग) is an important book of ayurved, in which information about use of haldi aur hing is hidden. - by Dr. Rajkumari Gupta. 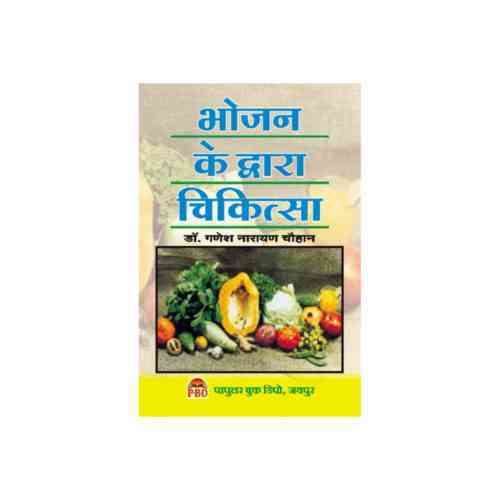 Hirday Rogon Ki Chikitsa Book (ह्रदय रोगों की चिकित्सा) is an important book, in which information about heart problems is hidden. - by Arvind Sodani.